Unique and exclusive stand up paddling adventures in the most magnificent nature Norway has to offer. The best equipment, the most experienced guides in the most beautiful UNESCO protected areas in the world. Our guests often report life changing experiences on our expeditions and our reputation for excellence is spreading fast. Limited places for 2019, a few spots still available. Pre register for 2020 here. The top SUP micro-adventure on the planet. This is BIG nature & BIG adventure in a tidy package. 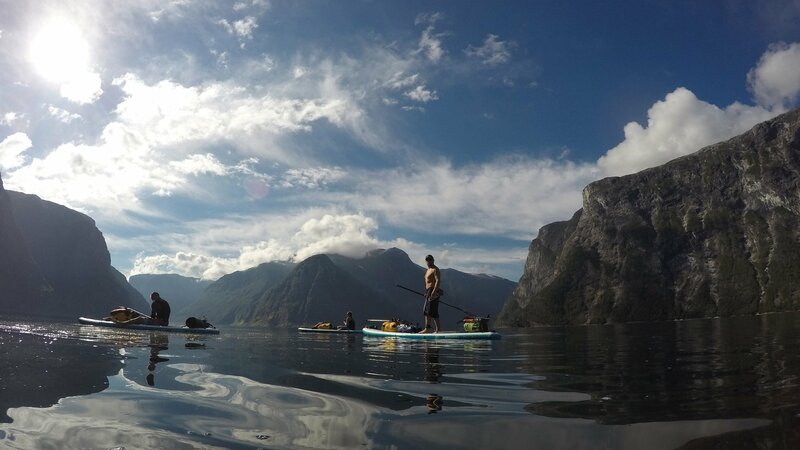 2 days and 1 night on the outstanding Nærøyfjord as part of an exclusive small group. Paddle under 1500 meter high sheer mountains and wild camp by a picture perfect waterfall in great company. Our original & most popular expedition. 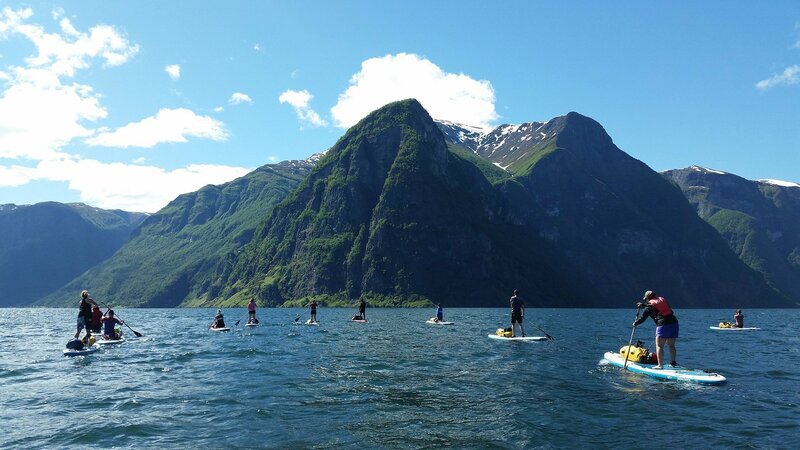 An awesome 5 day SUP adventure in the UNESCO protected Nærøyfjord and Aurlandsfjord. Mountains, waterfalls, dolphins, sea eagles, seals, fjord side restaurant & breathtakingly beautiful camp sites. Traditional Norwegian food and lots of surprises. 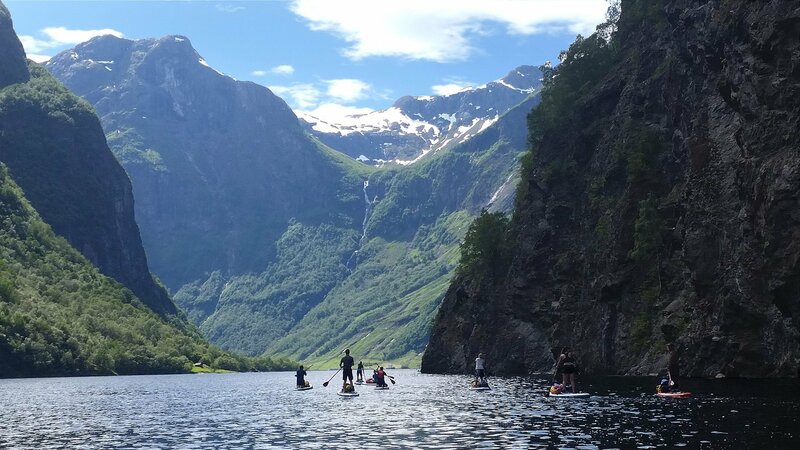 The ultimate SUP & Norway experience. An epic odyssey over 8 days and 3 areas of outstanding beauty. Everything that’s in the 5 day expedition plus: Seaplane, Cable car, Cliff top restaurant, Glacier lake and glaciers, 2 x UNESCO fjords, mountain tour, optional climbing & Europe’s longest wire bridge. In a survey conducted by ‘National Geographic Traveller Magazine’ the Western fjords of Norway were selected as the number one unspoiled travel spot from a list of 115 destinations around the world! These are truly stunning adventures! There’s a special feeling you get, standing on your SUP next to a 1500m high mountain knowing there’s an 800m deep fjord under your feet. As UNESCO protected sites of outstanding beauty, nature abounds in Nærøyfjord, Geirangerfjord & all around. Don’t be surprised when you are joined by a pod of dolphins (‘niser’), a cheeky seal or look up to see a huge sea-eagle soaring overhead. “I joined an expedition in 2018 and came back from the experience a changed person. It is remarkable what just 5 days out in the Norwegian Fjords can do with your mindset. As an athlete I was used to have my focus on the future, my next goal, whatever was next to accomplish. Paddle – It’s what we love. It’s what we do. Explore – Invite adventure, accept challenge. Discover – Discover the ocean, discover yourself. Share – Spread your passion. Inspire – Be noble, inspire by action. Educate – Help safely, advise wisely. 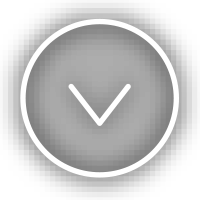 Protect – Protect and respect yourself, others and nature.